Do you remember that childhood feeling? The tingling in your toes, the build-up in your chest… You could almost scream from excitement as you countdown to your birthday. Not only do you get presents, but you also get to mark the milestone of another year. As kids, we all felt excited about getting older. It means we’re more advanced, experienced, we’ve progressed. That’s exactly where we’re at..
We’re counting down to Redesign Interiors’ birthday, and it’s only 2 months away! Another year to commemorate the positive impact we’re making on the way people live their lives. It’s exciting for us and it’s exciting for you because, as usual, we’re giving away birthday presents and introducing you to a new artist. In fact, this month, we’re going to be complete rebels (are you surprised?) and we’re breaking the trend we’ve been following throughout our birthday campaign. We’re introducing you to an artist who isn’t directly tied to interior design or decor at all. We love artists who represent Africa and spread happy vibes. Imagine walking down the street wearing something completely unique. It’s textured and its shape creates an earthy yet modern look, fluid in that it blends with any style. It’s jewellery designed to represent the individual. Meet Nicola Savage, the creative behind Savage Jewellery. A true Durban delight, this artist decided on a creative career fresh out of school. After enrolling at DUT in fine art, she decided jewellery was her thing. In the end, she completed both her Fine Art Diploma and a Higher Diploma in Jewellery. Shortly after leaving the corporate sphere, Nicola started her own business. She wanted to pursue creating and designing elements of her own. Continuing the styles and ideas that were already in circulation failed to feed her creativity. And so, Savage Jewellery was born. It’s unique, modern, and trendy! Savage Jewellery will invite your inner gypsy to participate in even the most corporate outfits. Her crystal-shaped earrings and necklaces are her own designs. They’re done in bronze, but this creative will take custom orders too. Some of the other highlights in her catalogue include her new Maasai earrings from the African Gypsy range. 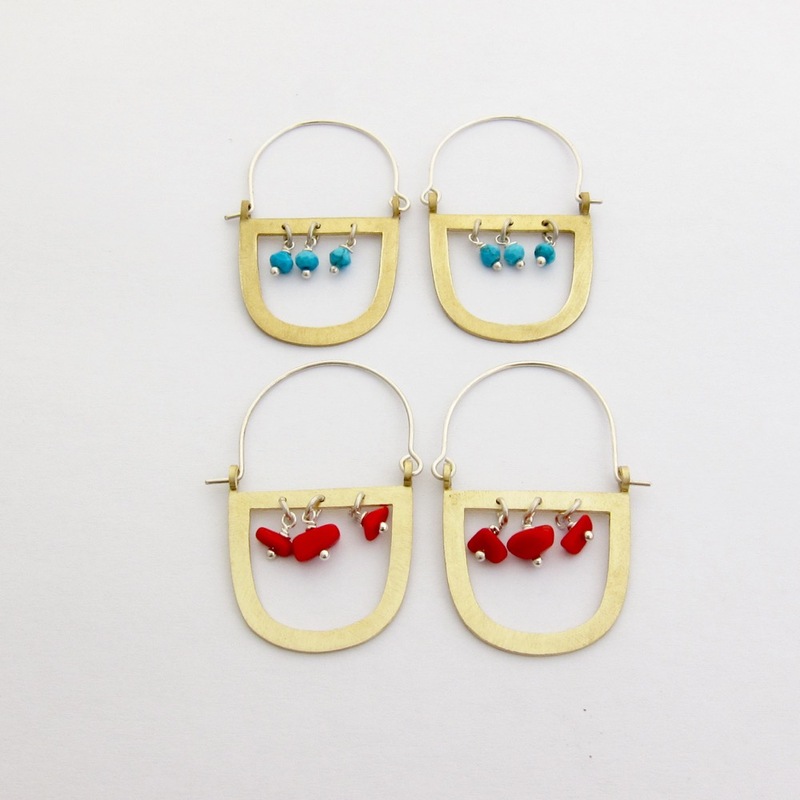 They’re statement earrings with a pop of colour. For men, interesting and true-to-Africa themes come through in cufflinks. 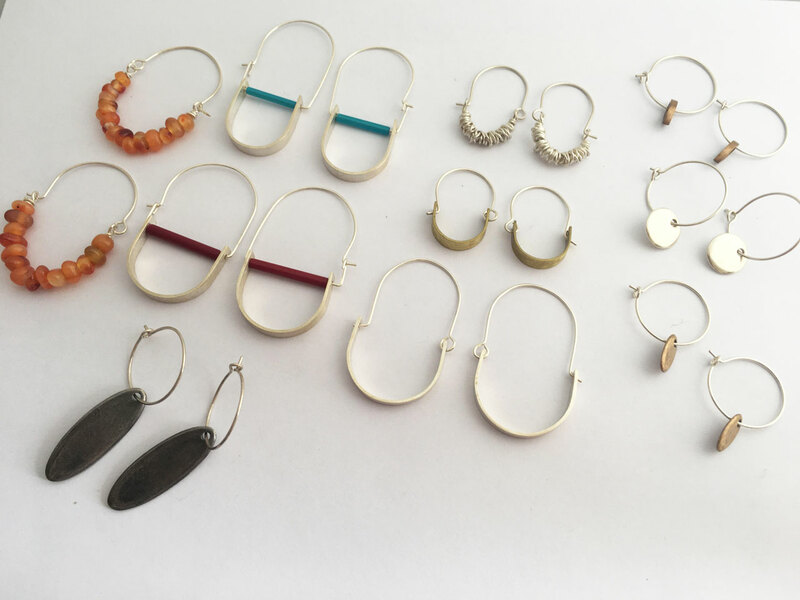 Earrings, bracelets, and necklaces come in a variety of metals, textures, and shapes. As with all things creative, South Africa is rising in the jewellery design world! We’re seeing more independent designers getting creative in public spaces. Out of the box murals, brighter colours and bold designs all speak for the space they occupy. If you’re keen to buy from a local artist, remember that originality and artistry have higher overheads. Purchasing from mass-produced lines and chain stores will always be cheaper. But, it’s less sustainable and it doesn’t support your local economy. Also, you’re sure to come across other people wearing the same items as you. me an opportunity to zone out and make sense of what is going on in my head. 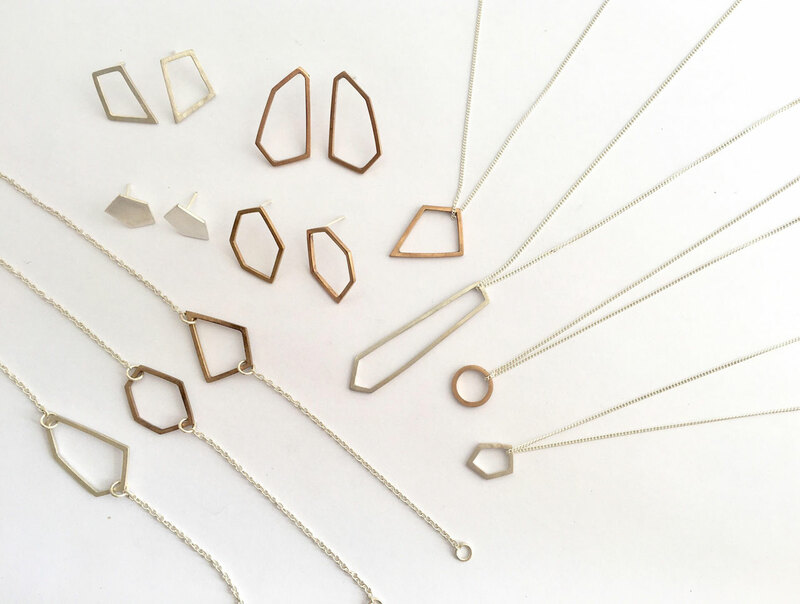 As fellow creatives in South Africa, we’re excited to see these awesome South African jewellery designs succeed. Nicola Savage also lectures part-time at DUT. If you’re an aspiring jewellery designer, enrolling there will set you off to a good start. It’s only two more months until our birthday. Yes, we’re counting! 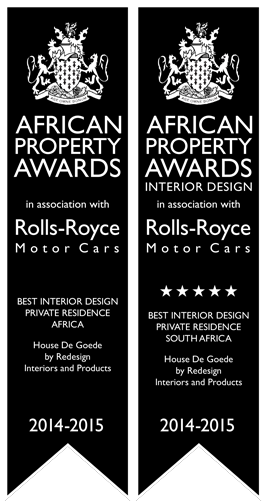 As usual, nothing is ever ordinary or dull at Redesign Interiors. To celebrate this gem of an artist, she’s giving away a beautiful piece of Savage Jewellery! As before, simply follow the competition rules to enter. Connect with us on social media and enter the competition.